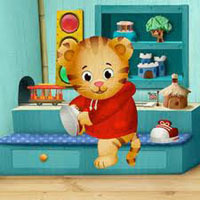 US toymaker Jakks Pacific has been named the North American master toy licensee for Daniel Tiger's Neighborhood, the new preschool series inspired by the classic Mister Rogers' Neighborhood. US toymaker Jakks Pacific has been named the North American master toy licensee for Daniel Tiger’s Neighborhood, the new preschool series inspired by the classic Mister Rogers’ Neighborhood. 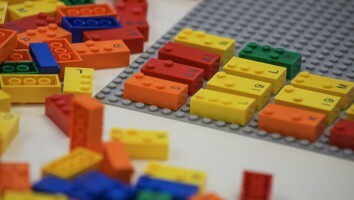 The long-term deal, which was made with the IP’s owner, The Fred Rogers Company, and the show’s licensing agency, Out of the Blue Enterprises, will see Jakks produce and distribute a range of preschool toys based on the series including plush, figures, playsets, vehicles, dolls and doll accessories, ride-ons, play tents, ball pits, role play, dress up, novelty, bulk, seasonal toys, children’s furniture and Halloween costumes. 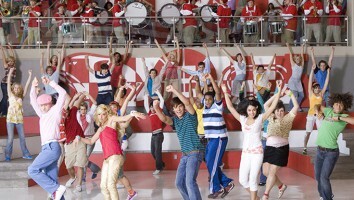 The products, aimed at kids ages two to four, are set to hit North American retail stores from spring 2014. 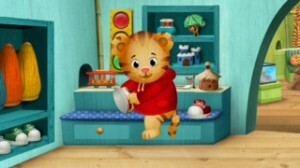 Daniel Tiger’s Neighborhood is the first television series from The Fred Rogers Company since Mister Rogers’ Neighborhood ended its run in 2001 as PBS’ longest-running children’s series. 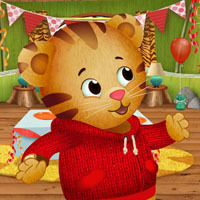 The new series, which will make its television debut on PBS Kids this fall, features Daniel, a shy but brave four-year-old tiger who lives in the Neighborhood of Make Believe. Daniel is also the son of Daniel Striped Tiger from Mister Rogers’ Neighborhood. 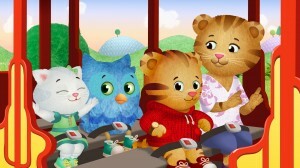 The latest deal follows on the heels of the show’s international distributer, Toronto’s 9 Story Entertainment, signing a deal giving Spanish and Portuguese rights to Daniel Tiger’s Neighborhood (80 x 11 minutes) to Barcelona-based Luk Internacional.